iTV has revealed to Eurovoix the spokesperson and commentator for Azerbaijan at the Junior Eurovision Song Contest 2018. Azerbaijan is returning to the Junior Eurovision Song Contest after having last participated in the competition in 2013. Viewers on iTV will be guided through the show in Minsk, Belarus by presenter Shafiga Efendiyeva. While the results of the Azerbaijani jury will be announced by Valeh Huseynbeyli. This is the sixth time that viewers in Azerbaijan will be able to watch the Junior Eurovision Song Contest on iTV, despite the nation only taking part three times. Between 2007 and 2009 the Azerbaijani broadcaster was one of a number of non-participating broadcasters to air the Junior Eurovision Song Contest. Twelve-year-old Fidan Huseynova was born on 24th November 2005 in Moscow, Russia. Fidan’s career started in 2014, and since then she has gone on to perform in many competitions, including the Sanremo Music Festival in Italy, where she placed 3rd. The singer attends the Baku Oxford School alongside vocal lessons and chess lessons. Notably, Fidan has performed with several artists, including Lara Fabian (Luxembourg’s 1988 Eurovision contestant), and Elnur, who represented Azerbaijan in 2008 and 2015. 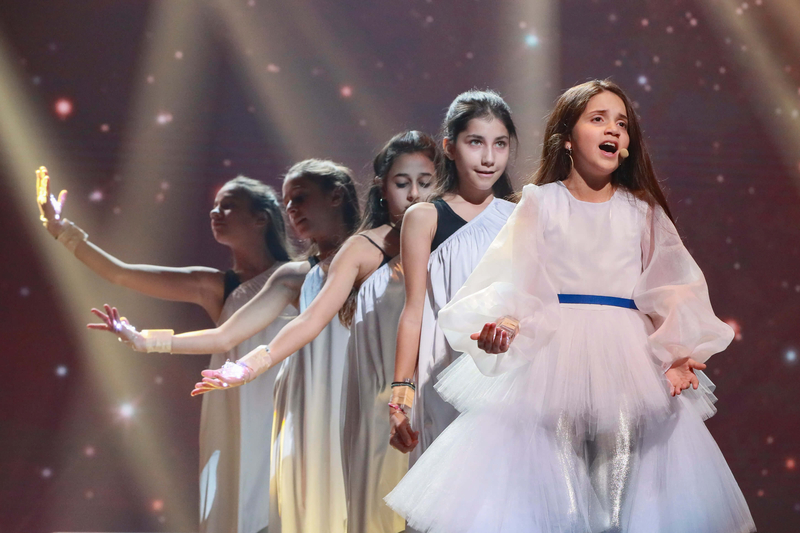 In September, ITV had revealed that Fidan would represent her country in the upcoming Junior Eurovision Song Contest. Azerbaijan debuted in the Junior Eurovision Song Contest at the 2012 contest in Amsterdam, the Netherlands. The nation had previously attempted to take part in the contest in 2008 but withdrew before the competition took place. The countries record in the contest was not as strong as in the Eurovision Song Contest. Azerbaijan’s best result came in 2013 on their last appearance in the contest where Rustam Karimov placed 7th with the song “Me and My Guitar”. Azerbaijan withdrew from the contest in 2014 for unspecified reasons.